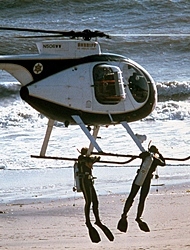 This rescue genre show was unique in that it used actual rescue missions of the Los Angles Sheriff Department’s (LASD) Emergency Services Detail. 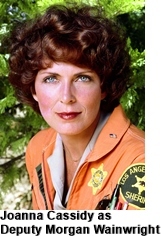 Rick Rosner the shows producer had numerous contacts within the (LASD) having also produced the TV series “CHIPS” and managed not only use actual mission histories but also have (LASD)personnel on set. 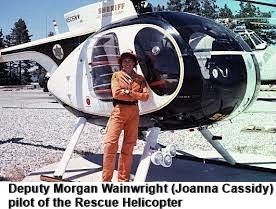 The series utilized all of the rescue gear which were actually used including a helicopter, scuba equipment, rock climbing gear, rescue boat, and four-wheel drive vehicles. 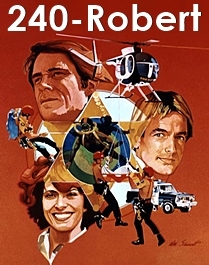 Unfortunately Mark Harmon and Joanna Cassidy decided to leave the show after their first years contracts were up. 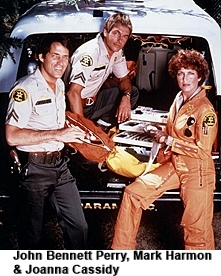 The studio replaced them with Stephen Burns and Pamela Hensley but low ratings and an actors strike doomed the series after just three additional episodes. 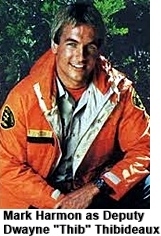 Matthew Perry of “Friends” fame is the only son of John Bennett Perry. 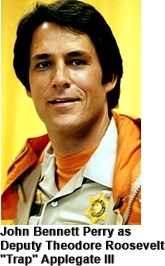 In 1998 the elder Perry appeared in one episode of “Friends” portraying the father of Rachel’s boyfriend.